Fast Mobility tricycle, is a modern recreational Electric Scooter providing personal transportation for everyone! The 18C comes with a powerful 500 watt brushless transaxle differential motor providing a top speed of 15 miles per hour.Features: front and rear lights, turn signals, horn, alarm system and reverse switch. Large adjustable deluxe seat, locking storage under seat and rear storage basket.Equipped with the latest and most efficient electric charge, advanced lithium ion technology and no leaky fluids, no oil changes and no nitrous oxide, methane, or HFCs from car air conditioners, pedal assist Electric Bike have been custom built with both style and stamina, with an understanding that your lifestyle is just as much about your life, as it is your style. Looking for ideal Electric Vehicle with EABS Brake System Manufacturer & supplier ? We have a wide selection at great prices to help you get creative. All the Electric Tricycle Bike Red are quality guaranteed. 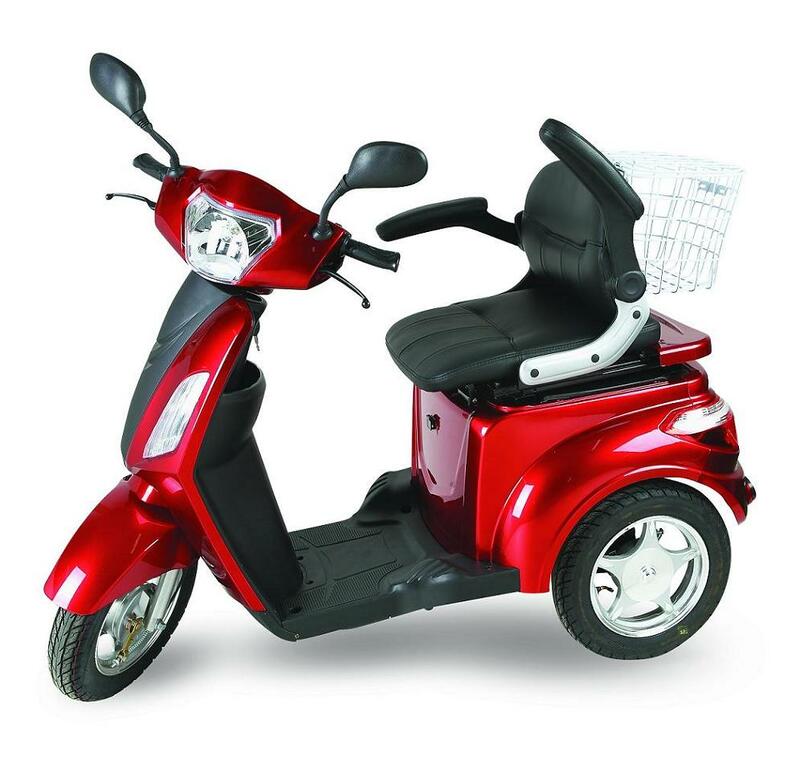 We are China Origin Factory of Electric Tricycle for Adults. If you have any question, please feel free to contact us.